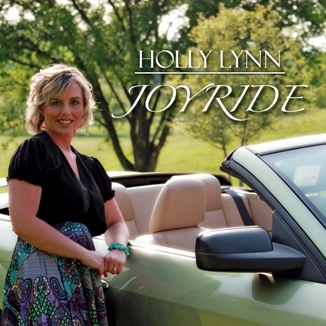 Holly is now booking for 2019! 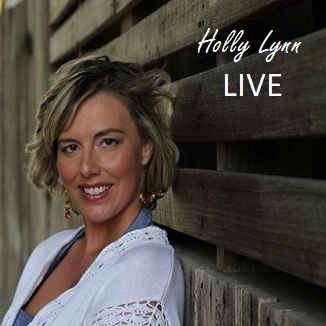 © 2019 Holly Lynn MUSIC. All Rights Reserved.